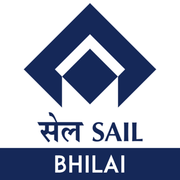 SAIL Bhilai Recruitment 2018 - Walk in for RHOs / Registrars / Sr. Registrars Posts in Medical Department, SAIL Bhilai, Chhattisgarh. 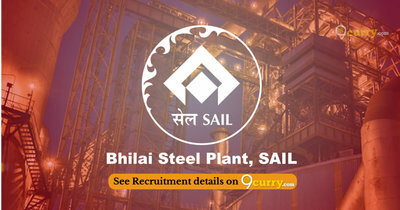 Candidates are invited by SAIL Bhilai Steel Plant to attend walk-in-interview to be held on 29 Sep 2018 11:00 AM. Pay the Examination Fee through Demand Draft in favour of Steel Authority of India Limited, Bhilai Steel Plant.